To see moustache in a dream refers to hero, respect, selfishness, a spoiled child. To see long and bushy moustache in a dream refers to being respected. To see thin moustache in your dream implies that you will gain prestige because of your property and money. 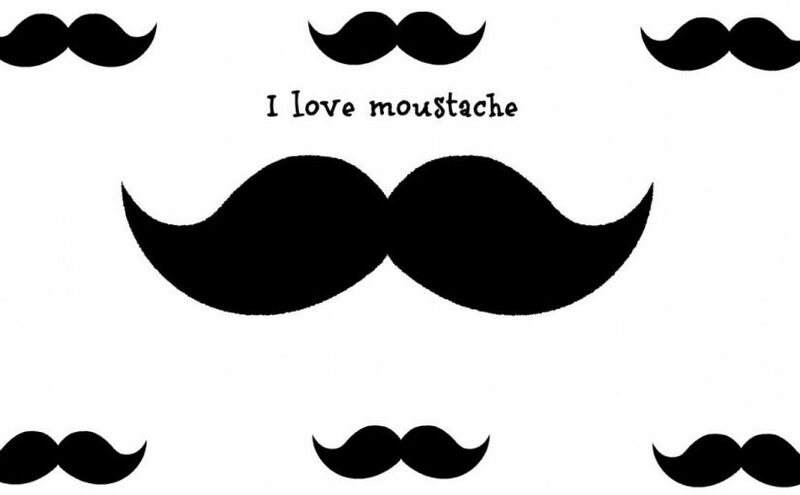 To see moustache in a dream, according to some interpretations, symbolizes property and money. If you see people with moustache, you will meet friendly people who will bring you to money, property and success. To see a white moustache in a dream refers to misunderstanding. To dream that you cut your own moustache suggests that you will overcome one of your troubles which you can't tell. To comb your moustache in your dream indicates that you will get out of hole and receive recompense for your work. To grow a moustache in your dream implies that you will gain money and property by cheating. To dream that a woman has moustache implies that you will gain money by cheating but after that, this cheat will be recognized. To see a baby with moustache in a dream refers to spoiled but clever child. Accordinng to some interpretations, to see a baby or child with moustache refers to an important help or support from unexpected person, also news that surprise people. To see that you lose your own moustache in your dream forewarns you that you will get into a scrape because of a selfish person. To dream that your moustache burns implies that you will establish superiority against a competitor whom you didn't get the better of.